Register and get the code! Not sure or not listed? Click a network to add or remove it from your preview. We've already included the most popular networks. The sms button only appears on mobile devices. It is included in your desktop preview for reference only. 1. 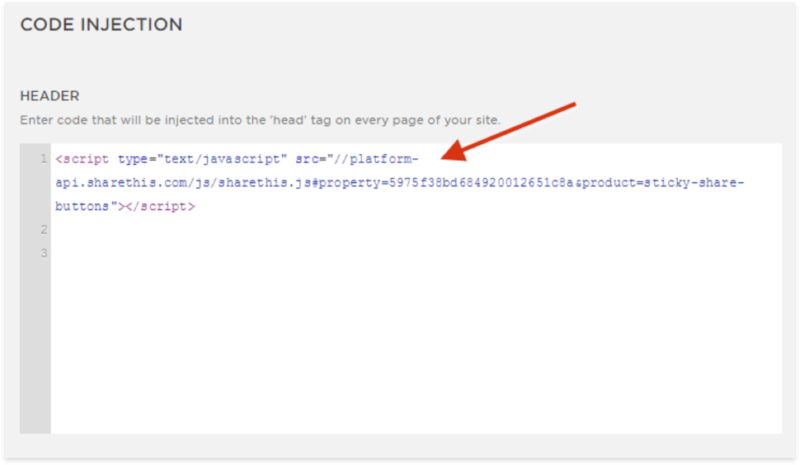 Copy and paste the code below into the <head> tag of your website. Don’t share it! It’s unique to your site. 3. 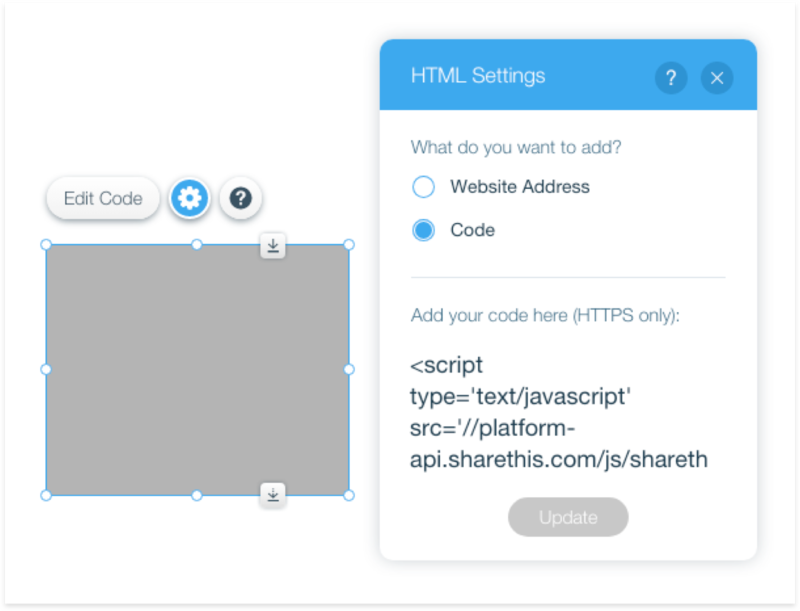 Paste the code for the share buttons in the header field and click on Save.